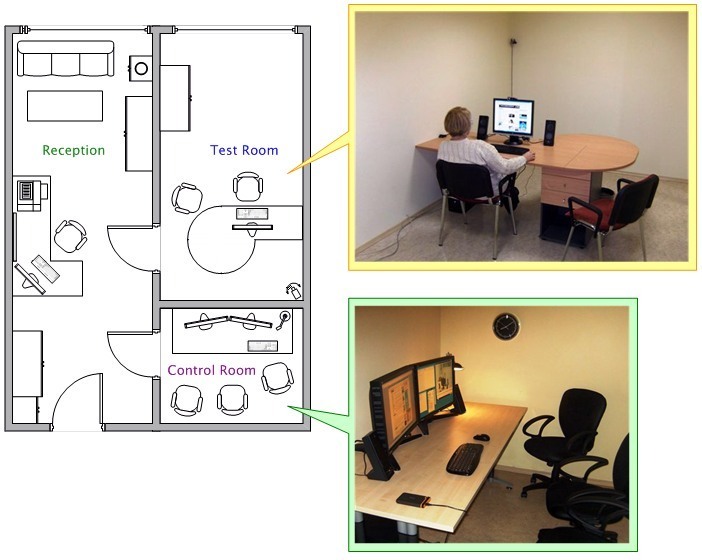 Since March 2010, we have a permanently operating usability testing facility in Tallinn, Estonia. We also conduct usability testing in Russia (Moscow and St-Petersburg) and Latvia (Riga) using our portable usability testing equipment or our Russian and Latvian partners' usability labs. A test participant's work is observed via two cameras and the result is presented on two 26" monitors in the observation room. 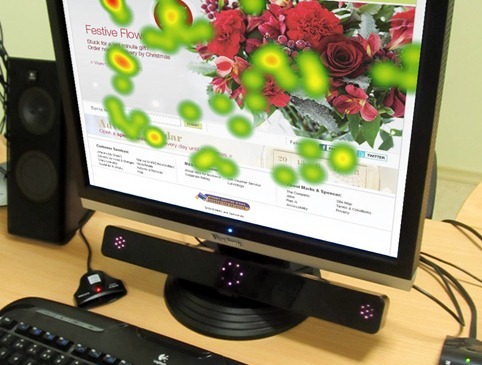 Eye-tracking usability studies are performed with the Mirametrix S2 eye-tracker.